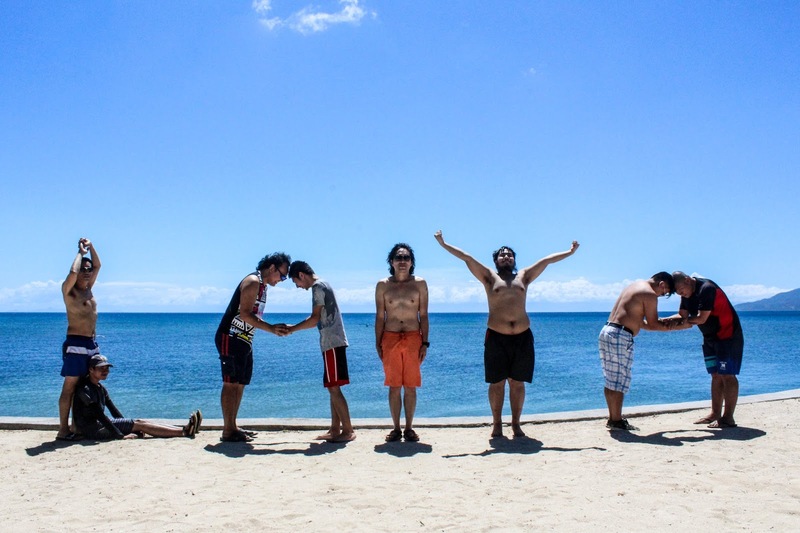 In our previous getaway, we were invited to Porto Laiya, a private residential and beach resort community located in Barangay Laiya Ibabao, San Juan, Batangas City. The beach resort in this exclusive estate is known to many as the Tamarind Cove. If you plan a visit, here is a guide on the rates, attractions, activities, directions, and other related information that may be useful for you! 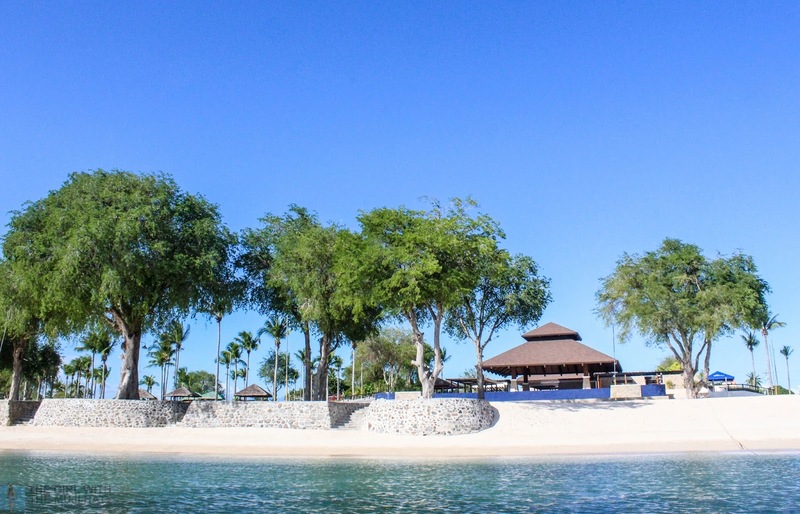 The Tamarind Cove Beach Resort is essentially exclusive for the residents of Porto Laiya. Recently the resort community opened its doors to non-residents who want to invest in the property. Prospective clients can attend the scheduled open house, look into the vast estate, and spend a day by the beach. 1) Have an endorsement from a resident and avail of a day pass - For security reasons, Tamarind Cove will only accept reservation from guests endorsed by a Porto Laiya homeowner. 2) Rent on a commercial property in Porto Laiya - you can rent a house in Porto Laiya for about PHP25,000 to PHP 30,000 per night. The number of people to be accommodated would be around 10 - 15. 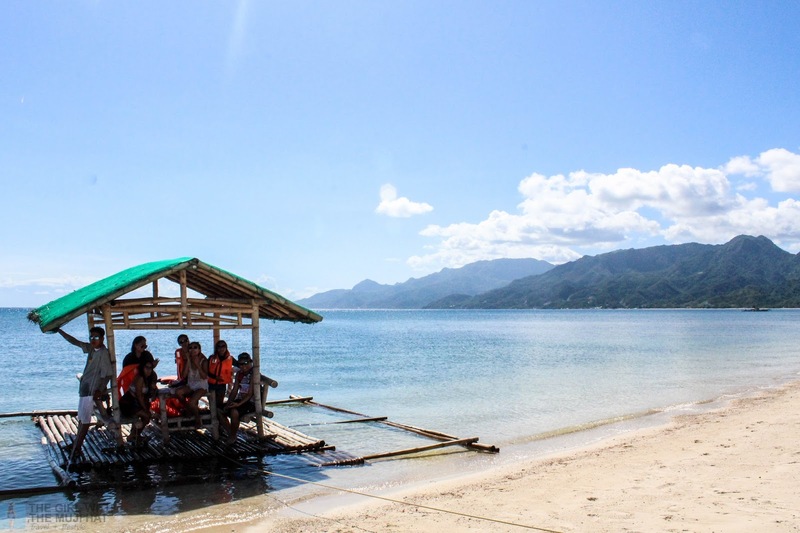 Once approved for reservation, you can expect to spend roughly Php 1000 for a day in Tamarind Cove (including the fare, entrance fees, rental fees, food etc). Here is a breakdown: Php 200 for entrance fee, Php 300 for the use of the infinity pool, Php 200 for the fare, Php 200 for food and Php 100 for a shared expense such as snorkeling or Nipa hut rental. Well, some of us live to document our getaways right? And some might be eagerly concerned about the "instagram worthiness" of this place. 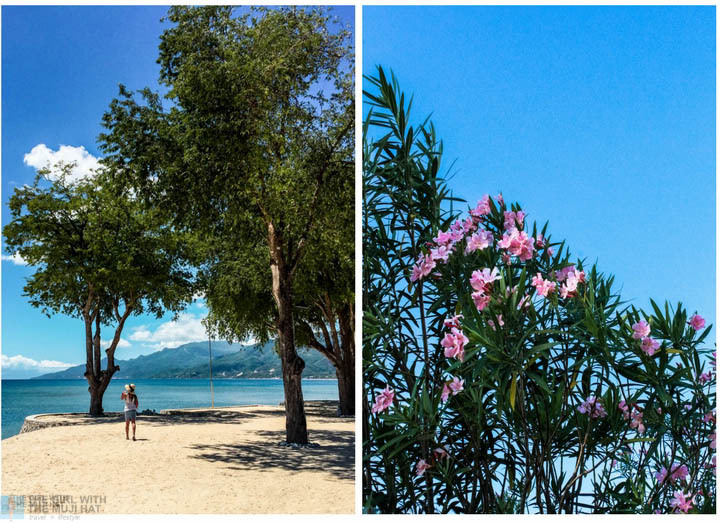 You'd be happy to know that the attractions at Tamarind Cove are "instagrammable". Among my favorite attractions is the infinity pool. It's stretched long enough to challenge my breast stroke, and designed wide enough for five of us to swim in circle for a decent aerial shot. I figured it has different sections, each with its own purpose. One is for small children. I noticed that the son of my blogger friend enjoyed walking back and forth, dipping and playing in this part of the pool. The greater area is for those who are serious about swimming (or those serious about taking drone shots). The sections on either sides are for sipping and dipping. If you get tired of swimming, you can recline in the lounge chairs and have a good read or opt to hang out at the pavilion. These wooden shelters are situated right next to a garden of familiar plants I am not sure of the names. 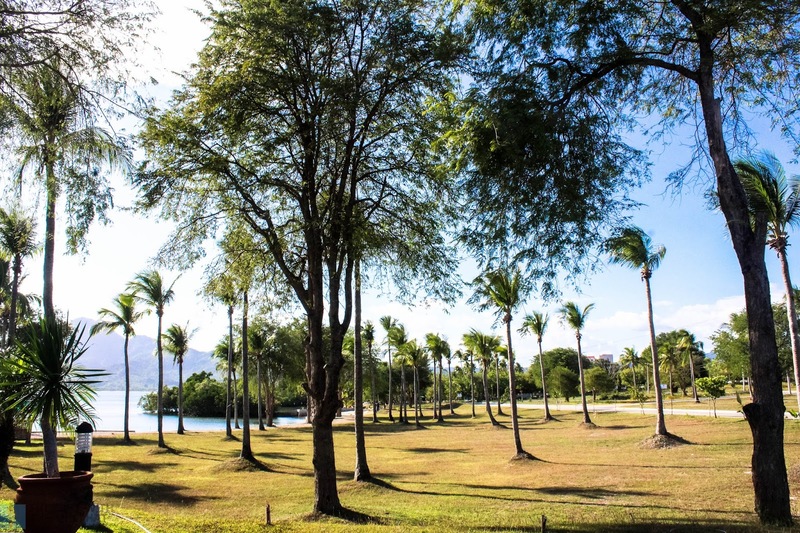 You can also take a leisure walk into a plantation of coconuts or the tamarind trees above... A few minutes around these trees restored my sanity, so to speak. The changing room is air-conditioned. It is well-maintained as it should be and designed in a contemporary style that is "elegant and functional". The shower room has rain-head showers and a section where you can conveniently place your stuff without having to worry if they'd get soaked as you clean up. Other available devices/ necessities: power outlet, whole body mirror, sink, hand dryer, trash bins, hand soap, tissue. 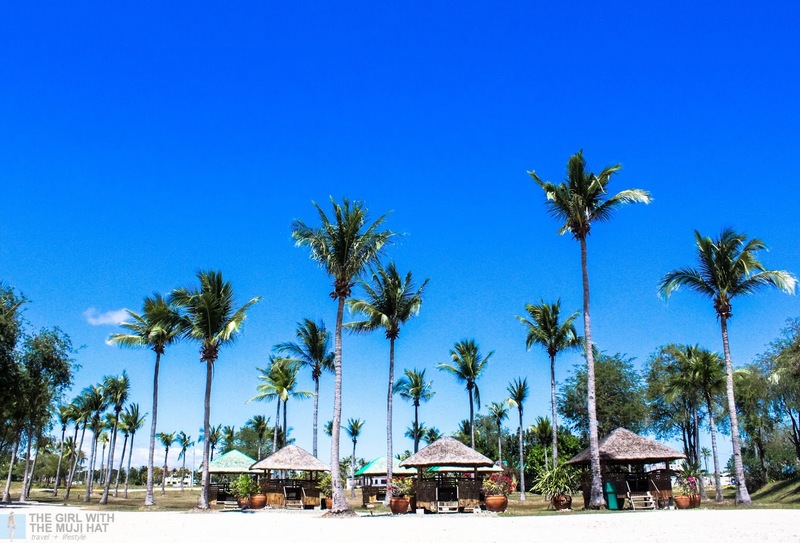 The Nipa Huts for rent are surrounded by coconut trees. Generally speaking, here is the place you are allowed to eat (whatever you want). This is strictly implemented for the convenience of everyone. I particularly appreciate this policy because I myself don't want to get inconvenienced by dining guests or be put off by the sight of left overs or improperly disposed food. There are rock formations in some parts of the beach. There is also a mangrove from a distance. You can take photos in these places but let me just warn you, the rocks are sharp and might hurt your soles. You can use a "banca" for a boat trip around Sigayan Bay. I am not sure of you can go fishing though. Snorkeling is a popular activity at Tamarind Cove. Basically, this activity is free of charge but you have to ride on a "balsa" or a bamboo raft to get to the snorkeling site. 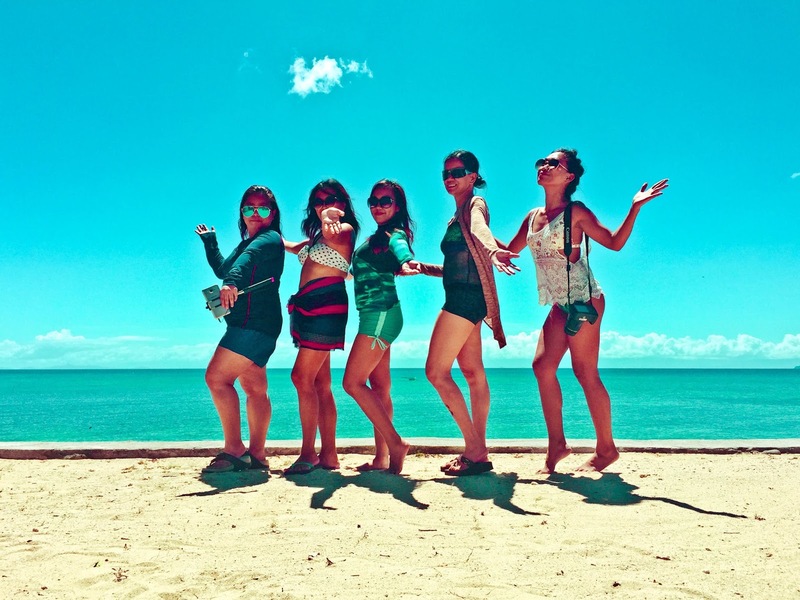 The bamboo raft rental fee is PHP 500 per hour and is good for sharing. In our case, we were 11 people on the raft, nine guests plus the two "bangkeros"(?). At the snorkeling site, we enjoyed dipping, (more) photographing, and surely snorkeling (but) just around the "balsa". The water currents are strong but didn't stop us from having fun. The coral reefs in Tamarind Cove are not so colorful but you'd be impressed they are well-preserved! Owe it to the property's exclusivity, snorkeling here is a pleasure. 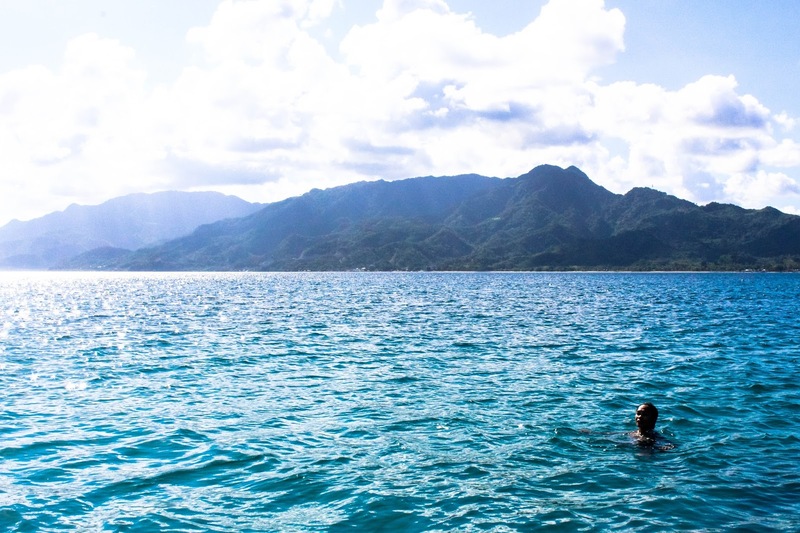 Having experienced it myself, I highly recommend snorkeling at Tamarind Cove for your fresh eyes to see! Well, with a snorkeling mask for that matter! In case you forget your snorkeling mask, you can rent for Php 100. If you happen to have watersports vehicles, this is the place where you can bring and enjoy them! While snorkeling is a main activity here, the fun is not limited and you can bring your own kind of fun, maybe a jetski or your own paddle board. You can use these babies at no additional cost. But of course, you need to inform the management that you intend to bring any of them. Preparing to raft through the snorkeling site! You can bring your own food and beverage inside Tamarind Cove. There are guidelines to follow though specifically on areas where you dine and regarding proper waste disposal. Cooking is not allowed onsite but you can order grilled fish from the restaurant or other slowcooked meals available. If the restaurant is unavailable, you can bring precooked meals. No alcoholic beverage in the premise but caffeine is very much welcome! Guest are expected to be in proper swimming attire: swimsuit for ladies and swimming trunks for men. All users must shower before entering the swimming pool. The fees must be paid prior to the time of reservations. Guests can pay at the ARDC collection office in Makati City. Again, to make a reservation, you need to have an endorsement from any Porto Laiya homeowner. If you don't know anyone, sadly you cannot go. 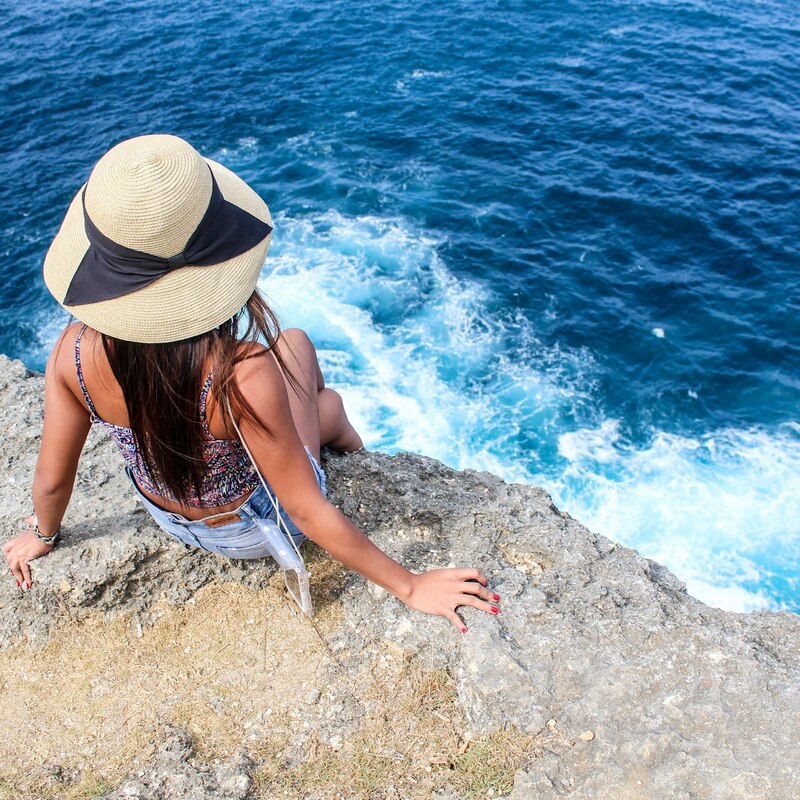 You don't need to travel far to enjoy the refreshing beach waters and white sand this summer. 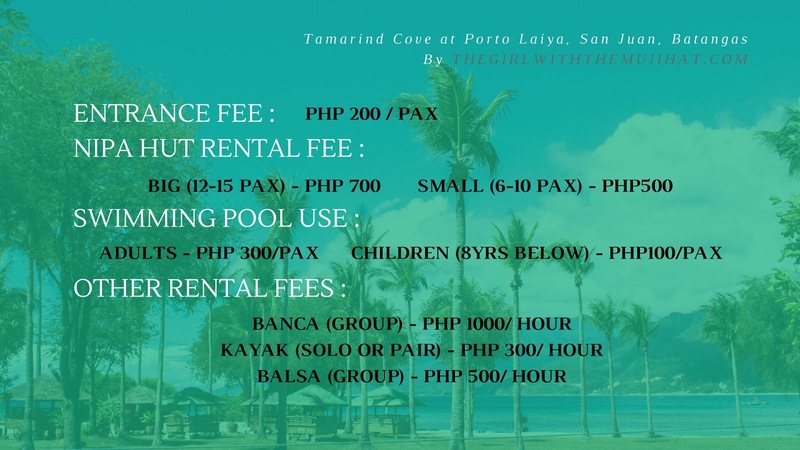 If you know a resident from Porto Laiya or if you are a resident of this exclusive community, you can head to Tamarind Cove and make a memorable getaway with family or friends. Just don't forget the guidelines above before your beach getaway! What do you think about these guide? Do you have other questions regarding a day swim/ tour to Tamarind Cove beach Resort? Let us know your thoughts in the comments section below. If you find this post useful, feel free to share!